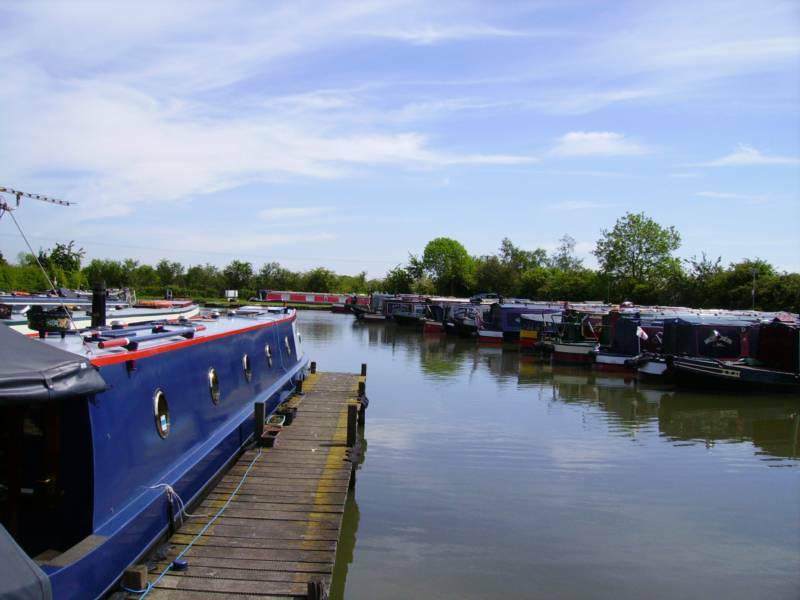 The Yelvertoft Marina project encompasses the establishment of an inland Marina, initially catering for 150 boats. It is situated on land within the boundaries of Flint Hill Farm, Yelvertoft, in the heart of the picturesque Northamptonshire countryside. 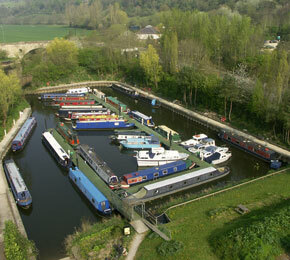 The marina is a new development alongside the existing Grand Union Canal. 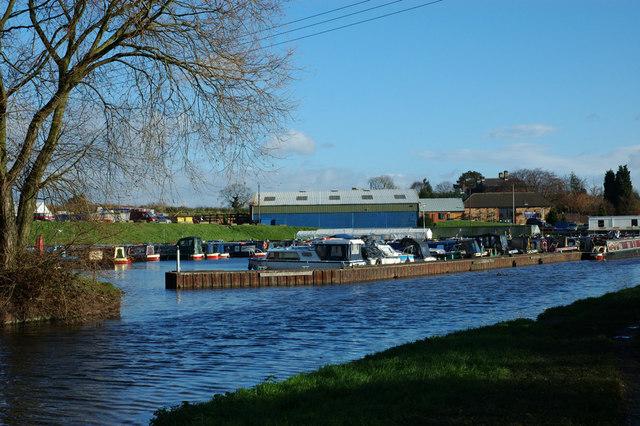 This historically and environmentally important canal is fairly unique due to its dimensions and has been officially identified as having potential to be a significant visitor attraction in the area. 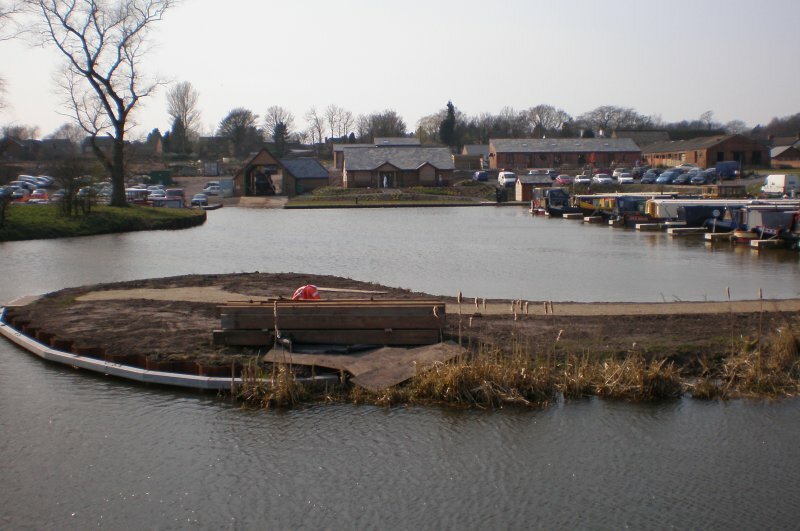 The Local Authority approved design of the intended marina is very environmentally sympathetic.